SYDNEY, Jan. 31, 2018 — Having a single focus is the established mode of doing business. Btab breaks the mould and defies expectations; it’s diversification that is key to this company’s success. Serving the underserved market with a varied range of online portfolios, Btab is building a township, connecting the e-commerce ecosystem for the SMB. In the offline world, a township property developer would build houses, shopping centers, schools, hospitals, sports centers, libraries; everything a population needs to survive and thrive. 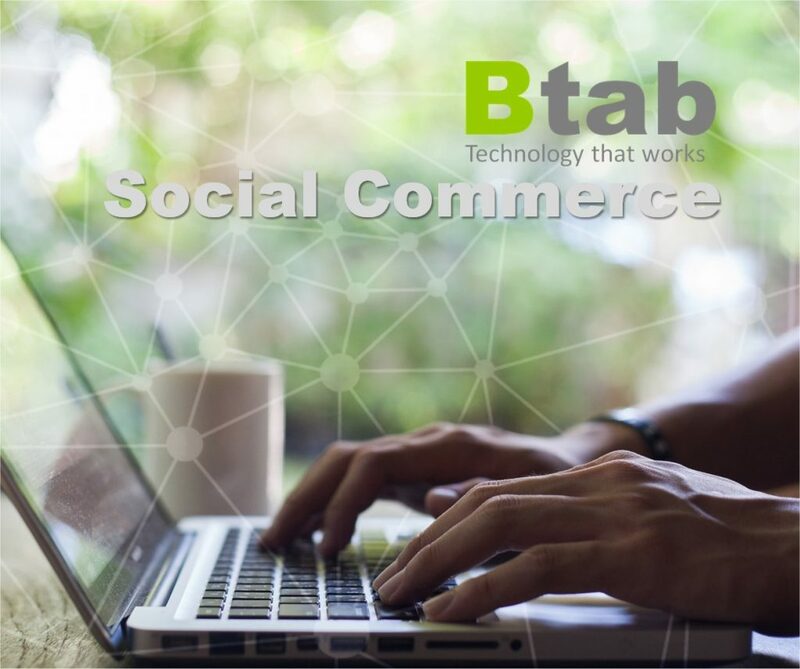 The Btab Network seeks to do the same in the virtual world, creating online stores, online marketplaces, marketing platforms and social network platforms, interconnected and easy to access, empowering everyone to take advantage of the potential that e-commerce offers. Life is hard for the small business owner; the expenses and overheads often leave them with just enough to get by and their time is swallowed by everyday business; they have neither the resources nor the energy to create an online platform, which could lift them out of the cycle they often find themselves stuck in. The Btab Network can help them to tackle that problem without wasting unnecessary money on other costly online channels which may affect their business’ bottom line. Transforming the conventional e-commerce model, Btab is working to help every SMB to succeed in both the online and offline space, even opening up e-commerce to families looking to supplement their income with an online store. By providing the infrastructure to simply and efficiently manage the day-to-day activities of an online store – initial set-up, stock management, product fulfillment, invoicing and bookkeeping – Btab remove the barriers to creating a successful business. Binson Lau, Btab CEO, comments: ‘Our objective is to enable every family to at least own a profitable e-commerce store in order to improve their standard of living, as something to fall back on when times are tough. As a business model it might seem like a strange idea – where will our revenue come from? – but, if you can help families make a living, the money will come to you automatically. We don’t have to worry too much about our profits. Btab was founded with the vision of assisting potential and aspiring business owners in establishing their online business using the Btab Network as an instrument. The Btab vision is to provide all small and medium businesses with an equal opportunity to improve using the same online technology that’s utilized by large multinationals. To do this, Btab works towards ensuring that online technology is affordable and within the reach of growing business, through the Btab Network.